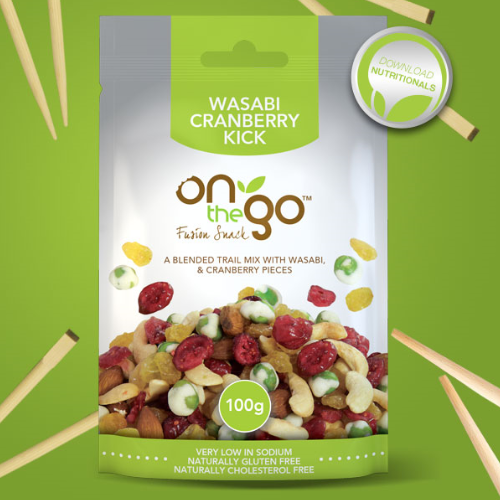 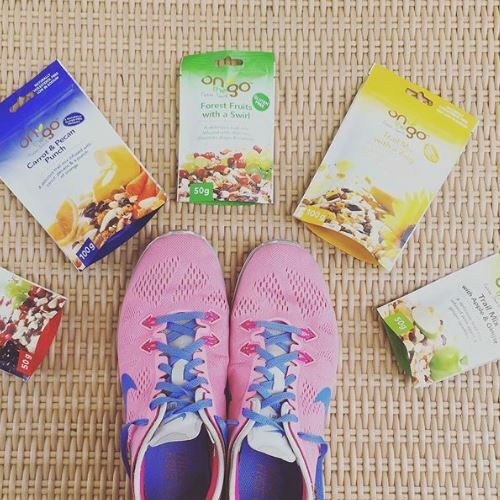 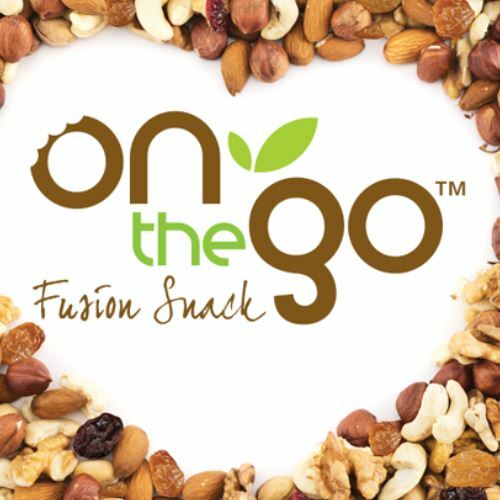 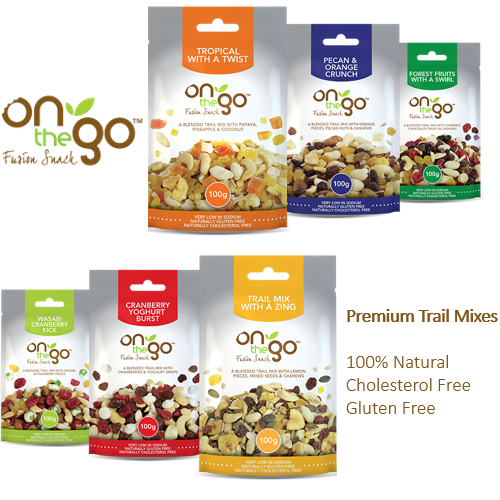 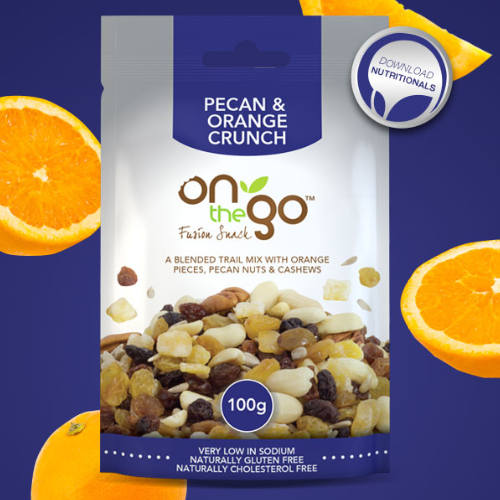 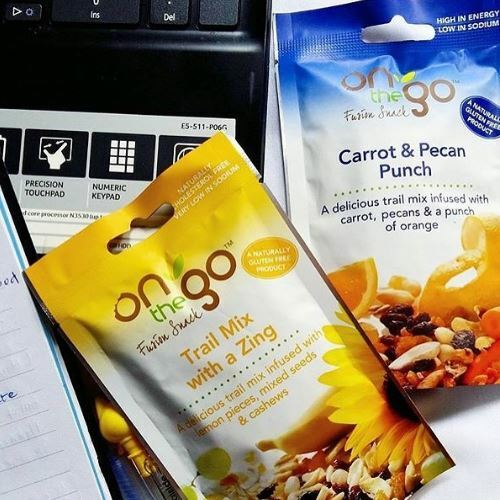 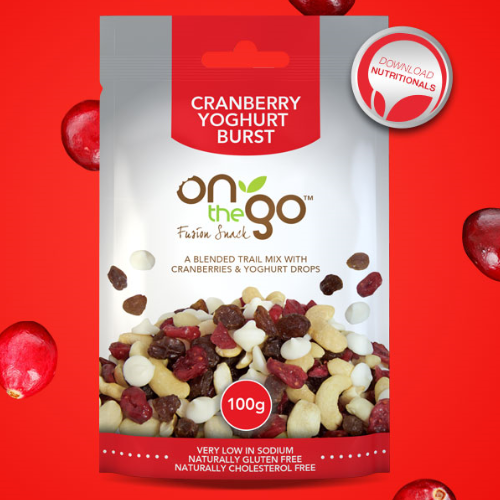 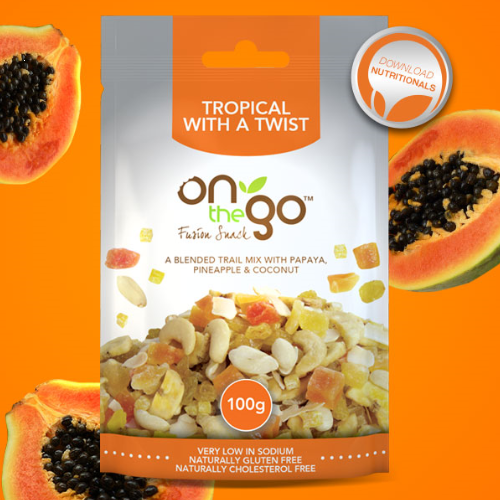 On The Go is a South African brand that creates unique combinations of dried fruits, nuts, seeds and delectable added ingredients. 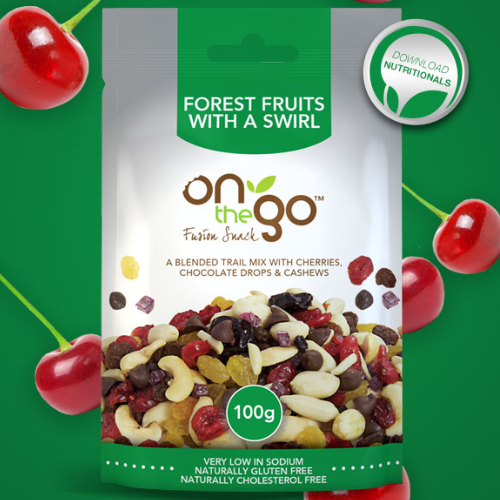 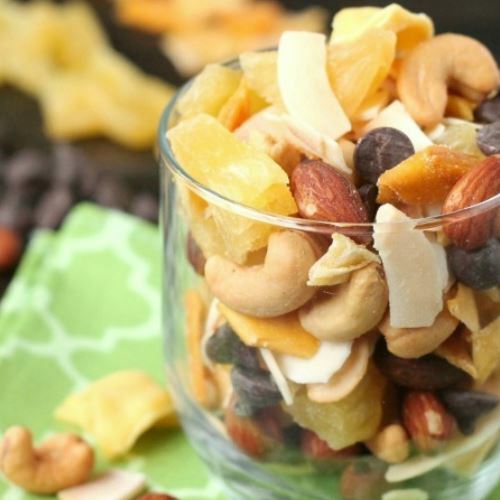 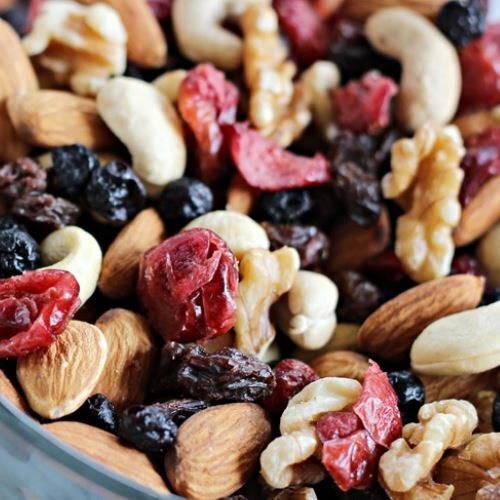 Available in 3 formats (50g, 100g and 225g), these superb trail mixes are 100% natural and make delicious, nutritious and convenient snacks for every occasion. 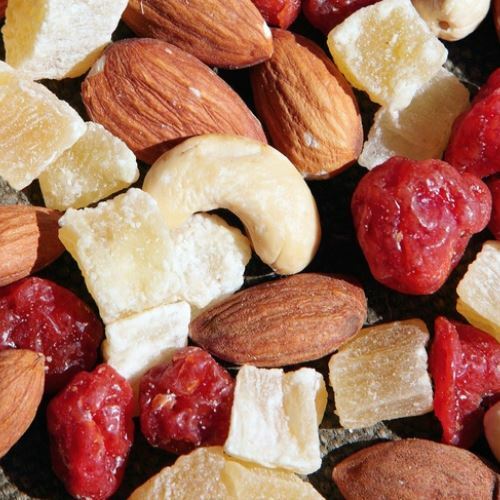 Neofoods believes in healthy, ready-to-eat food that tastes great and this is exactly what is achieved across this range: delicious extras like chocolate drops and cherries bring traditional favorites like raw nuts and dried fruits to life. 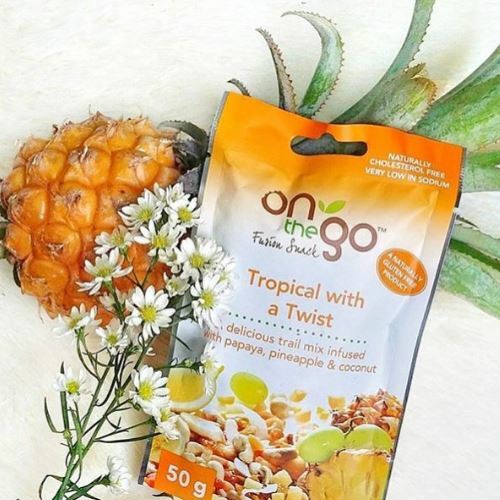 You will definitely enjoy these accessible, portable and satisfying healthy snacks, all naturally gluten and cholesterol-free, source of energy, source of dietary fiber and low in sodium. 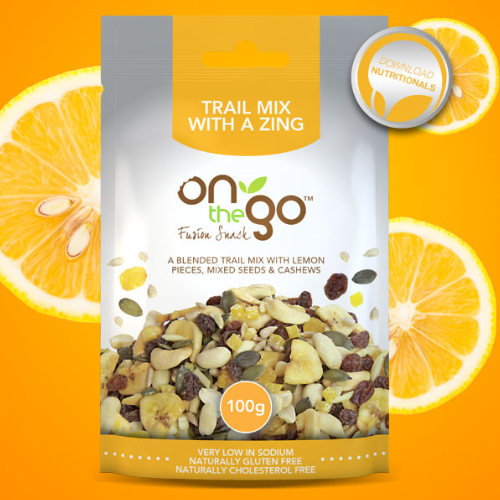 If you want to learn more about the trail mixes ingredients, visit the brand’s website www.weronthego.co.za.